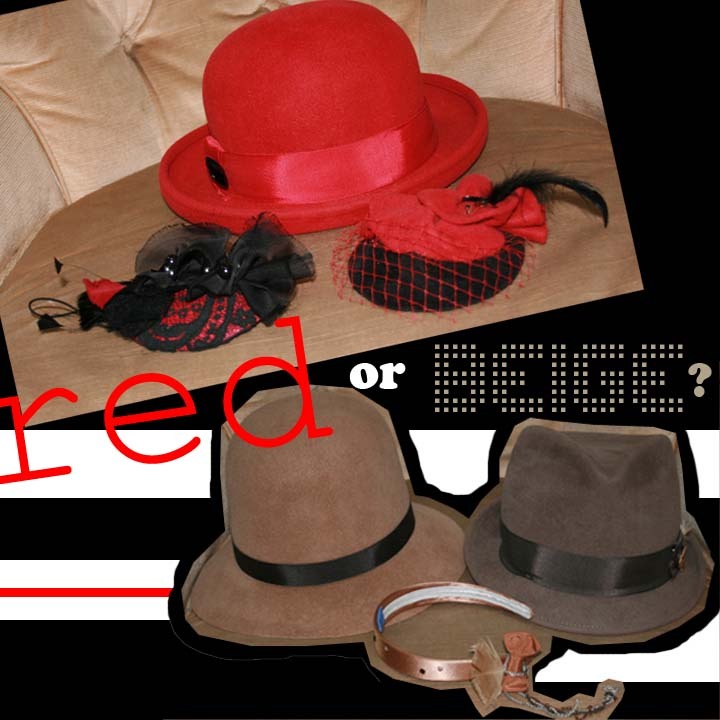 The High Hat: Red or Beige? Which color will you be wearing this season? RED or BEIGE?